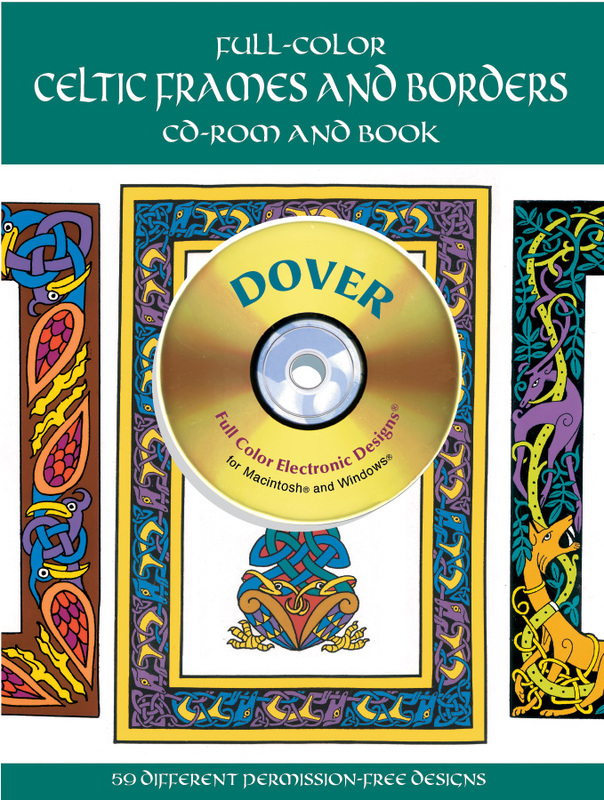 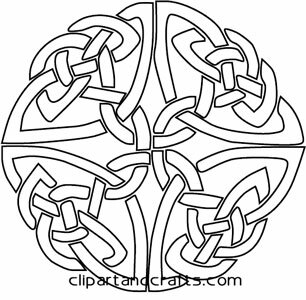 Printable Celtic knot circle design adult coloring page, printable pattern sheet is ready to to color or use as a craft template or tattoo design from our Celtic coloring collection. 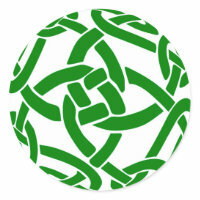 Digital drawing of a Celtic knot symbol, this circle knot symbol is a popular design motif for tattoo, embroidery and jewelry art. 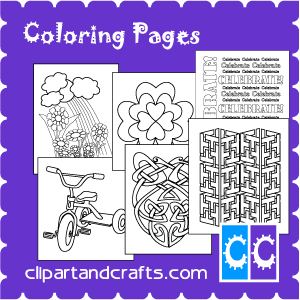 This full page printable design sheet is only one of a series of Celtic knot designs in our popular collection of adult coloring pages.